Herring fishermen in a North Sea coastal village head out to sea and bring their haul back to land for selling. John Grierson’s Drifters is the type of movie that requires a bit of contextualization in order to appreciate its historical relevance (and hence its inclusion in Peary’s GFTFF). 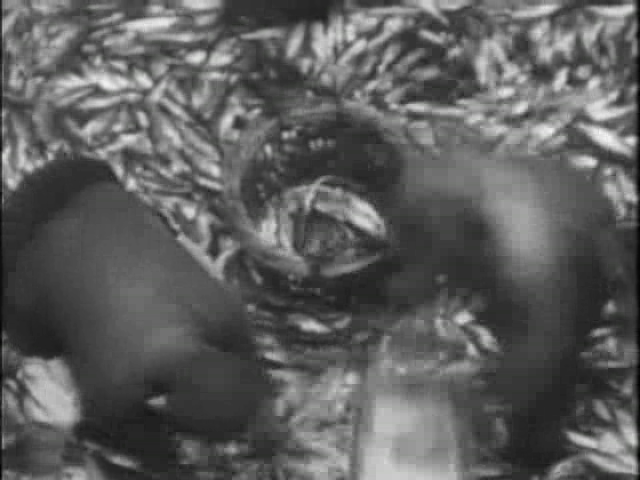 Taken at face value, it’s simply a reasonably engaging b&w silent documentary about the lives of herring fishermen in England, one which amply demonstrates that fishing is HARD, highly collaborative work — but it won’t strike one as particularly revelatory from a cinematic standpoint. 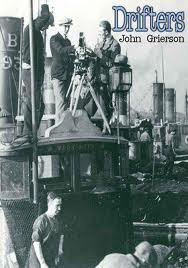 However, knowing that Grierson would go on to spearhead the British Documentary Film Movement — which was established to “educate citizens in an understanding of democratic society” — one gains a better appreciation of what, specifically, he was aiming for with Drifters (which remains the only feature film he actually directed himself). It’s interesting to note that he was apparently heavily influenced by Eisenstein’s Battleship Potemkin (1925); ffs will surely notice parallels in style. Check out Montage Film Reviews’ lengthy essay to read much more about the film and about Grierson’s greater vision with it. No, though it’s certainly worth a look for its historical importance. It’s rather puzzling that Peary would make a point of including this title as something for ffs to seek out. While what’s written in the assessment is certainly true, most ffs will not have contextualized a film like this prior to seeing it. As a result, they would be left with the film itself: 49 minutes of the mundane details of men catching fish in the open sea and then selling at market. Yes, it’s arduous work – as it was, no doubt, to make the film. However, the film is detached, observational, without an overriding viewpoint. Should ffs also be encouraged, perhaps, to watch a clinical film of an archaeological dig? Certainly nothing against Grierson but this is a film more suited to those who might want to become documentary filmmakers themselves. For the rest of us – even those who love documentaries – this is an early sketch of a cinematic art form. 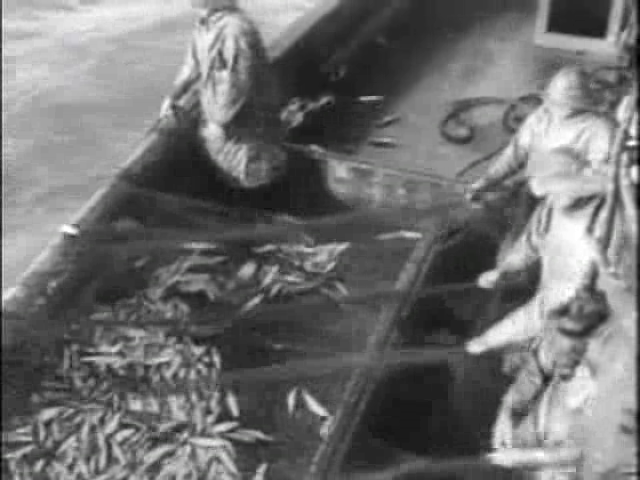 However, the film did put me in mind of Visconti’s remarkable semi-documentary film about fishermen, ‘La Terra Trema’.